About Us | Metal Distributors | Metal Fabricators | M&K Metal Co.
At M&K Metal Co, we strive to provide you with the widest range of metals at the best service possible. 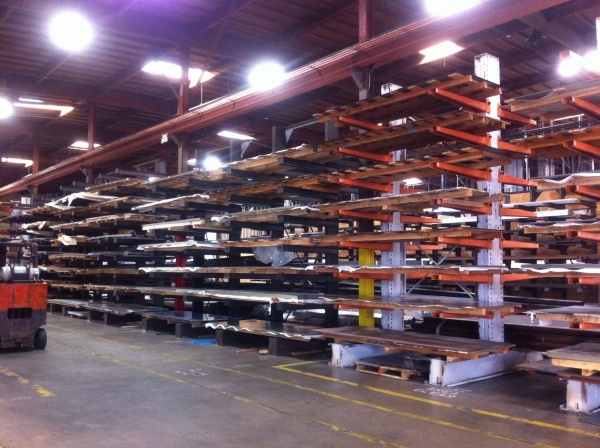 We stock one of the largest inventories of steel, stainless, galvanized brass, copper, and aluminum in Los Angeles. And, with our four bandsaws, three hydraulic shears, two press brakes, and Hy-Definition CNC plasma cutter, we can process materials quicker than just about any other metal distributor in the area. M&K first started out as a small metal distributor about 40 years ago where the bulk of the material was stored outside. 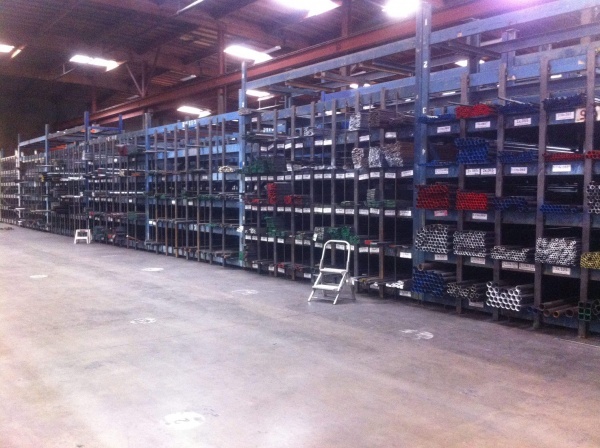 We now occupy an 85,000 square foot warehouse and all our materials are stocked inside. Our customers range from small hobbyists and inventors to Fortune 500 companies. We are located at 14400 Figueroa Street, Gardena, CA 90248. Our normal business hours are from Mon-Fri 8:00 am – 4:30 pm. We are open Saturdays from 8:30 – 1:00pm as well. Although the internet is great, it can be hard to get all your questions answered. So, if you have any questions about anything related to metal, please call us at 310-327-9011. Even if we don’t know the answer, we’re pretty sure we can give you the name of someone who will.